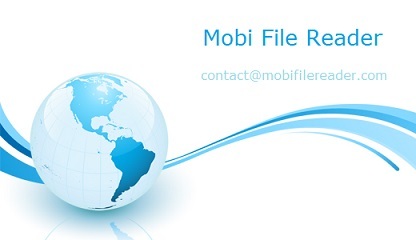 Please feel free to contact with any questions, concerns, or feedbacks about Mobi File Reader, look forward to hearing from you. Hope you can like this freeware. Please use email address in below card, a reply will get back to you as soon as possible.